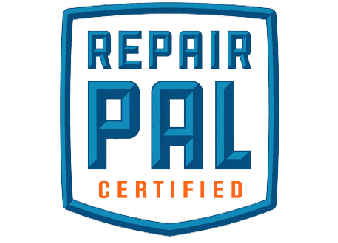 Reason #57: We're RepairPal Certified. 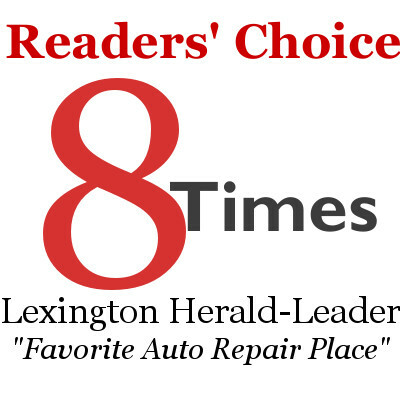 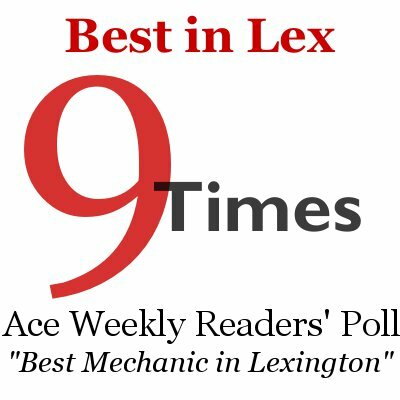 Lowell's is Lexington's only RepairPal Certified repair shop, with a 95.8% overall rating on the RepairPal Quality Index. 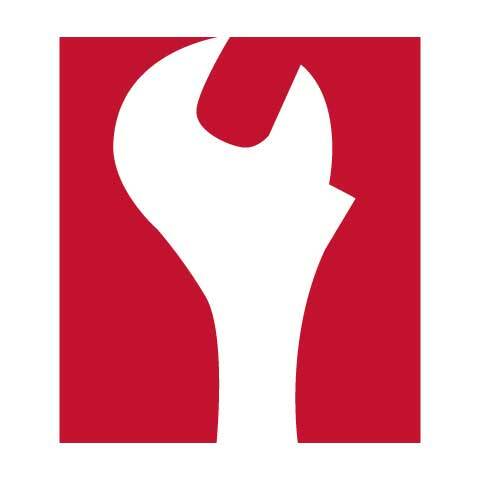 To get this certification, we meet or exceed RepairPal's rigorous standards for customer satisfaction, employee training, fair prices, and quality work.